The prolimit pg fire freezip 5/3 is online available and also at the Telstar surf shop . Order this prolimit pg fire freezip 5/3 simply by adding it to your cart. Check out our other Prolimit products online. The Fire Freezip GBS is based on Prolimit's unique Freezip construction for easy entry. A combination of carefully selected materials to create one of the most versatile wetsuits available. Full stretch panels where you need it in Airflex 500+ limestone neoprene. 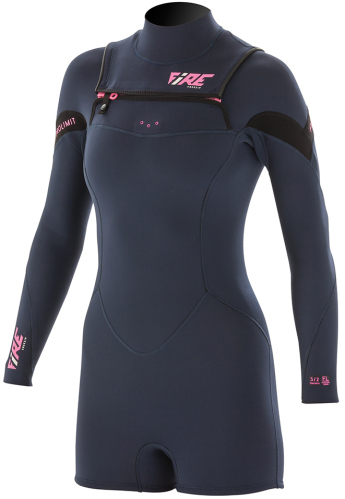 The freezip horizontal front zip enhances the freedom of movement and wetsuit stretch.